Comedy series Porters featured an impressive cast. George Henare, Peter Bland (star of Came a Hot Friday), Bill Johnson (Under the Mountain) and Stephen Judd (Bridge to Nowhere) starred as a cynical team of hospital porters who share no love for their boss (Roy Billing). 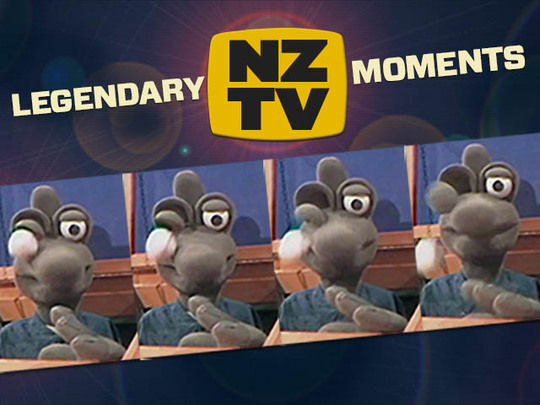 In the hope of lifting the standards of Kiwi comedy, the makers of this 80s television series imported Emmy award-winner Noam Pitlik (Barney Miller, Taxi) from the US to direct. The series made comedy from hospital romances, missing patients and union representation. Only six episodes were made. 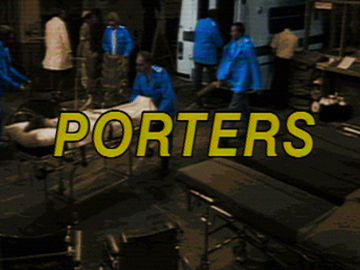 Created by actor/writer Jonathan Hardy, comedy series Porters was based around a group of porters working in a big city hospital. This episode features an early screen appearance by Rima Te Wiata (Hunt for the Wilderpeople); she guest stars as a worried nurse who calls on junior porter Peter (Stephen Judd from Bridge to Nowhere), after hearing some strange noises on the night shift. An encounter in the mortuary awaits. 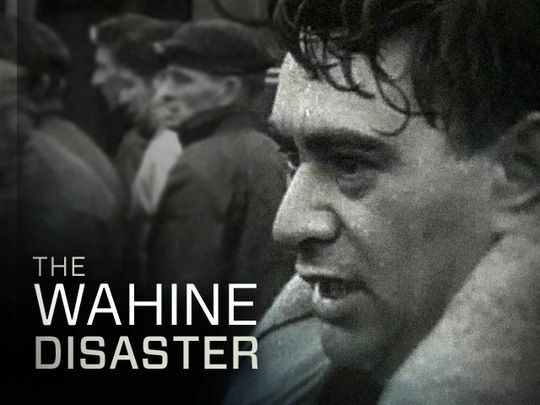 The episode also includes appearances by fellow porters George Henare, Peter Bland and Bill Johnson, with Roy Billing playing their long-suffering boss. From humble beginnings as a stage actor in New Zealand in the 1950s, Nyree Dawn Porter achieved international success via British television. As one of the stars of 1967's The Forsyte Saga, she was seen by over 100 million people worldwide. Following the show’s mammoth success, she was awarded an OBE in 1970 for services to television. 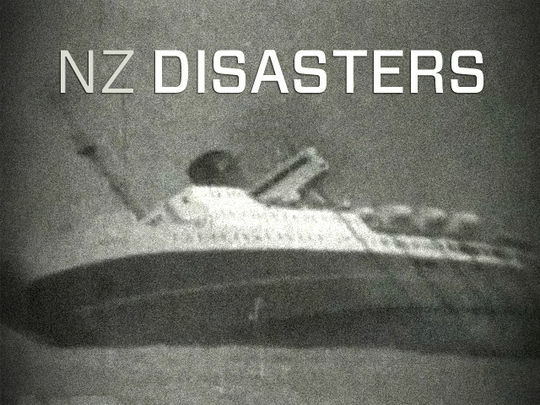 Richard Harman is a seasoned journalist, TV reporter and television producer who began his career in newspapers before joining TVNZ News in the 1970s. 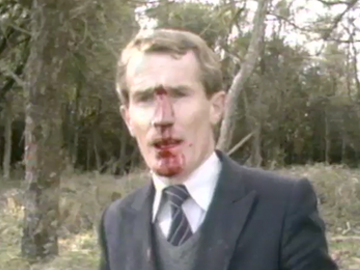 As a political reporter on Eyewitness and later Eyewitness News, he covered the 1984 general election as well as the Springbok Tour and the Rainbow Warrior bombing. 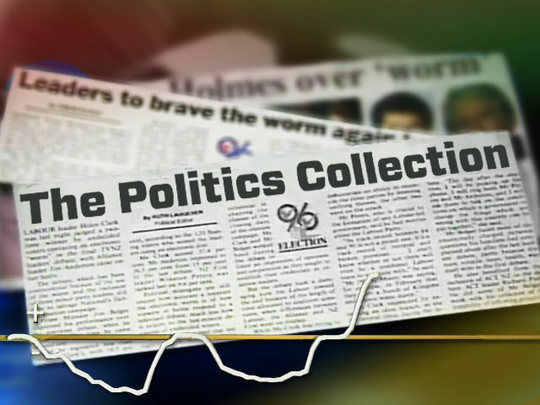 In 1999 Harman set up his own production company which launched the current affairs shows Agenda and The Nation. 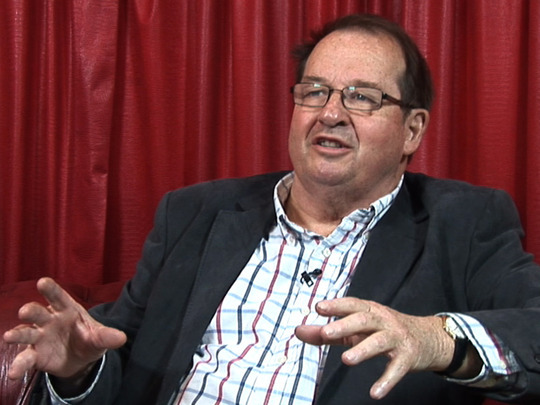 Tom Hern is a film producer who began his screen career as a junior reporter on children’s television show What Now?. He went on to star in The Tribe, where he met his future business partner James Napier Robertson. 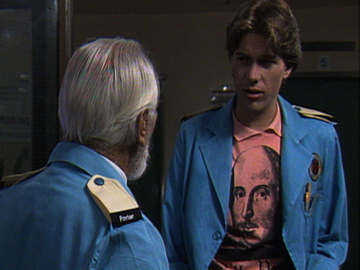 Hern acted in a number of other TV shows such as Shortland Street and Power Rangers, before producing his first feature film I’m Not Harry Jenson. Since then Hern has produced features Everything We Loved and The Dark Horse.